On Thursday, UK ambassador to the United Nations Karen Pierce reiterated London's claim that it has "clear evidence" of Russia's involvement in the March plot to poison Russian ex-spy Sergei Skripal and his daughter Yulia in the southern English town of Salisbury. Confirming that London has issued European arrest warrants against the suspects, whom Metropolitan Police suspect are Russian nationals, Pierce said that the UK would now be consulting with allies about what its next moves might be, hinting that these may include new sanctions against Russia. 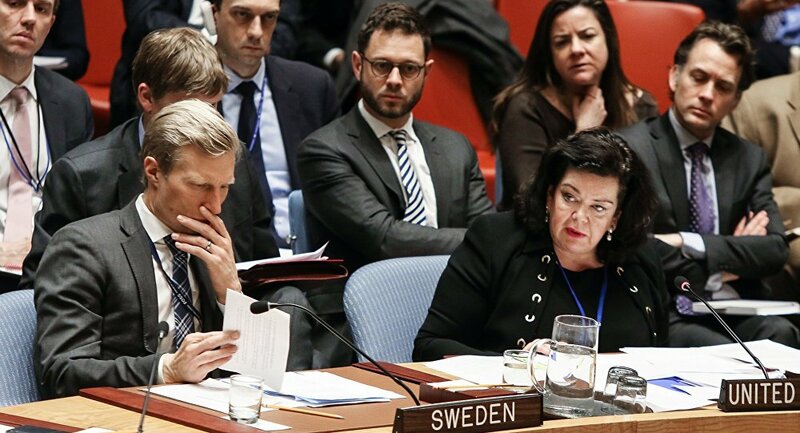 The United States, France, Sweden, Poland, and the Netherlands voiced their unequivocal support for their British allies at Thursday's Security Council meeting. US Ambassador Nikki Haley stressed Washington's solidarity with London, and reiterated that the US response to the Skripal poisoning has already included new sanctions against Moscow, as well as a series of diplomatic expulsions of Russian diplomats by both the US and its NATO allies. "This is a day for explanations from Russia and solidarity with our colleagues from the United Kingdom," Haley said. Russian permanent representative to the UN Vasily Nebenzya slammed the UK over the new accusations, saying that while Russia "very much hoped" to "hear something convincing that sheds light on this mysterious incident," the new claims were anything but convincing. "In today's statement, we heard the same repeated lies," the envoy said. Commenting on the new materials presented by UK police on Wednesday, the Russian representative was especially curious as to how UK could confirm that the suspects were officers of Russian military intelligence if they also said that aliases were likely used. Suggesting that the UK's case against Russia is riddled with inconsistencies, Nebenzya argued that British authorities not only "still have no evidence that Russia is responsible," but don’t even have "any kind of clear version of what happened." Refusing to join the UK and US-led bandwagon blaming Russia for the poisoning, China's representative emphasized that Beijing wants to see a "comprehensive, objective and fair investigation of the alleged incident of chemical weapons use, which, based on solid evidence, should lead to conclusions that can stand the test of facts…This has been our clear and consistent position." China's envoy urged Russia and the UK to work together "on the basis of mutual respect and equal consultation, and resolve the issue through dialogue," and advised the parties against "politicization" or "any move that could fuel tensions." Kazakhstan's representative said that his country was still digesting the information presented, and called on the UK to provide "more concrete data" into the case. The envoy also asked London and Moscow "not to take hasty actions without providing full and irrefutable evidence of the involvement of one side or another." The representative called on the Security Council, "as the main body for ensuring international peace and security," to "remain consistent in acting on solid facts and evidence to take an objective and transparent decision." Ethiopia's representative, condemning the use of chemical weapons by any state or non-state actor, also demanded more facts. "We understand that there are a number of issues that require further clarification, and unfortunately we do not have all the necessary information before us. 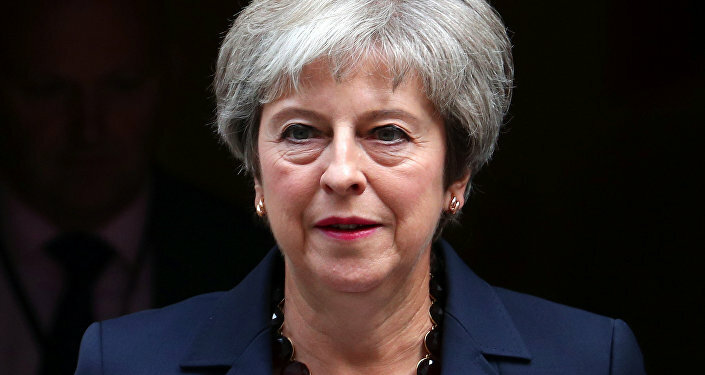 One thing is very clear though: cooperation between the United Kingdom and the Russian Federation is absolutely vital in getting to the bottom of this issue," the representative stressed. Ethiopia's envoy urged Russia and the UK to work together "in good faith and in a fair manner, by undertaking the necessary consultation and exchange of information. This is what will help address the issue once and for all in a way that would allay the concerns of the UK, and ultimately bring those responsible to justice." Bolivia's Security Council representative said that "an independent, transparent, objective, impartial and apolitical investigation in line with prevailing international rules, especially those set out in the OPCW" is necessary. "With respect to the March events, it is absolutely essential for the parties involved to use the corresponding diplomatic channels to fulfill the principles of mutual respect and bilateral cooperation that will enable dialogue leading to a resolution of this problem," the envoy added. "In this body, if we sling charges and accusations without the requisite dialogue and transparent exchange of information with the parties, there will be no achievement in this objective," the representative concluded. 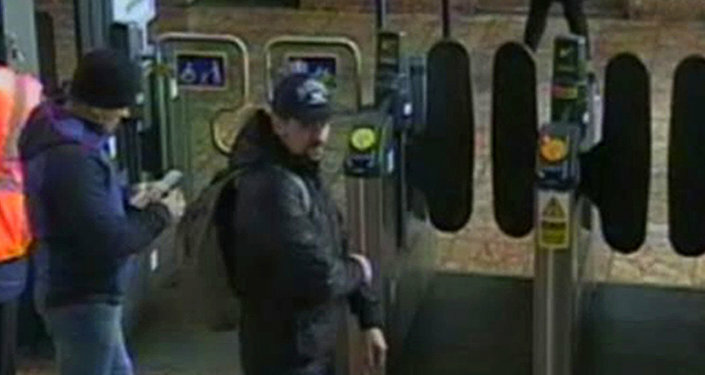 On Wednesday, UK police released photos and names (presumed to be aliases) of two individuals they say are the alleged perpetrators of the poisoning and attempted murder of ex-Russian spy Sergei Skripal and his daughter Yulia on March 4 in the southern English town of Salisbury. Responding to the new accusations, Russian officials said they regretted London's continued refusal to cooperate with Russia in the investigation. Foreign Ministry spokeswoman Maria Zakharova told reporters Wednesday that the UK's ambassador to Russia turned down a Russian request to provide information on the suspects, including their fingerprints. During Wednesday's presentation, police said they would not request the suspected Russian nationals' extradition. Sergei and Yulia Skripal fell victim to a suspected poisoning attack by what UK authorities said was Novichok nerve agent in Salisbury on March 4, 2018. London almost immediately blamed Moscow for the crime, sparking a diplomatic row between the two countries which culminated in the expulsion of dozens of diplomats and new US sanctions against Russia. Moscow, which destroyed the last of its chemical weapons in 2017 under the supervision of the Organization for the Prohibition of Chemical Weapons, vehemently denied the charges, and has remained adamant in calling for a joint investigation into the case.